Human Development Rank: 138 out of 187 Ghana is one of the most densely populate countries in the African continent, and although 80% of Ghana’s population has access to clean water, this statistic masks the extreme inequality between rural and urban areas. In rural areas, more than a third of Ghanaian people don’t have access to clean water, and nearly 90% do not have access to sanitation. 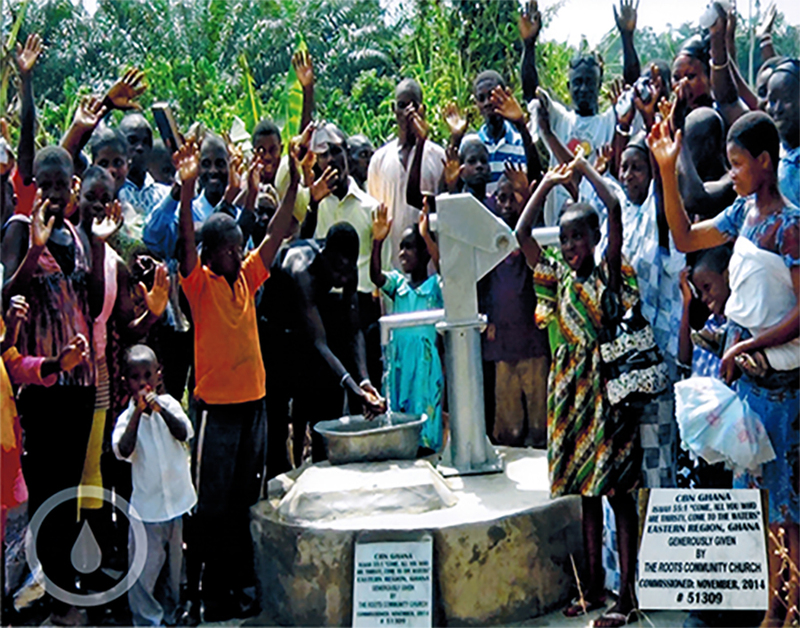 Ghana’s government has prioritized reducing poverty and increasing water and sanitation access, but it has proven difficult to move from national-level initiatives to local-level implementation, which means that the inequality in rural area continues. 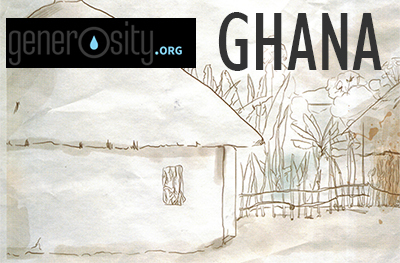 Generosity.org is helping to overcome these challenges, and out of the 18 countries Ghana is home to the most Generosity.org projects – with a total of 262 wells built to bring clean drinking water to over 184,900 people. 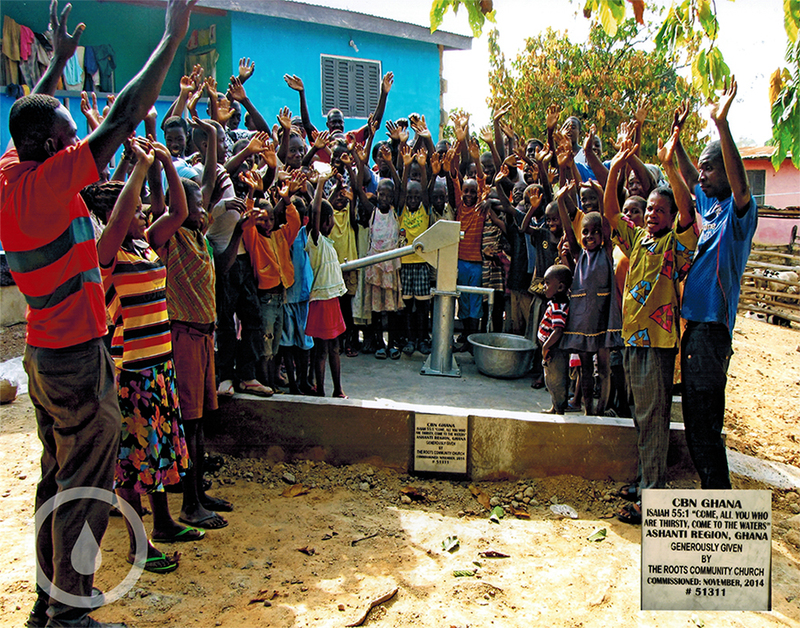 "On behalf of the community, I wish to say thank you for this wonderful provision of good potable drinking water. Water is life and we have needed it so badly. All I can say is God bless you, we appreciate it! We ask God's blessing upon the doners." 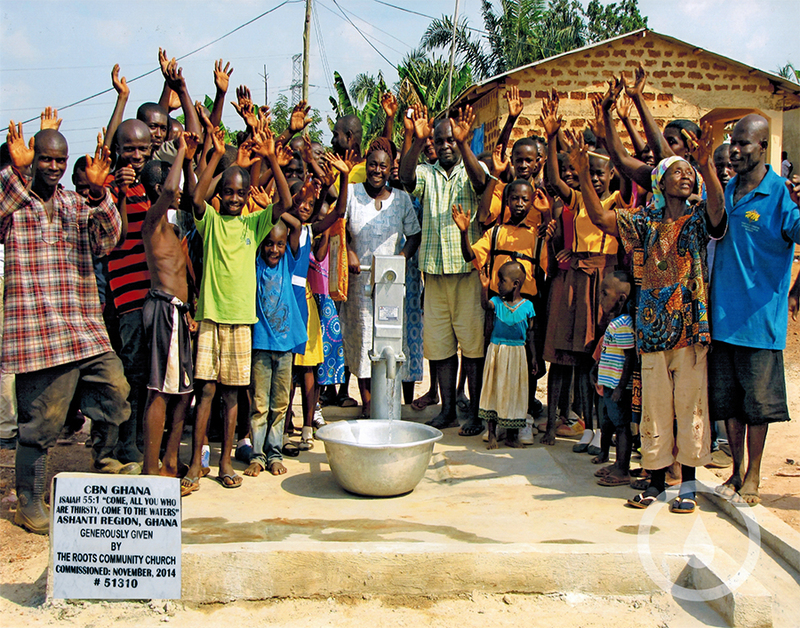 "God bless you for helping the community with good drinking water. We are very grateful and appreciate this gesture. We promise to take good care of this facility."